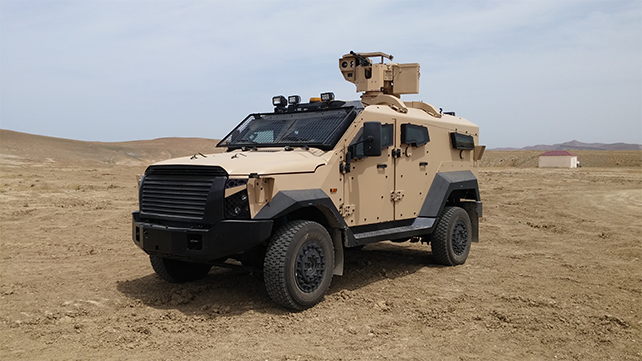 Plasan is an expert in survivability solutions for land vehicles, airborne platforms and personal protection. 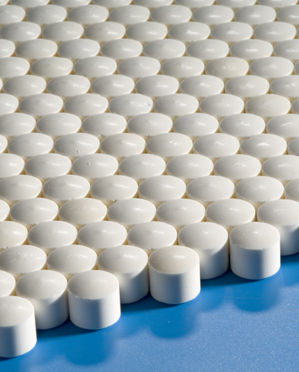 We provide lightweight, cost effective protection against all levels of ballistic threats, up to STANAG levels 5 and 6, as well as against fragmentation and spalls. 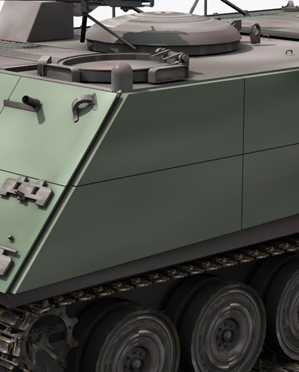 We design composite armor solutions customised to meet with specific customer requirements that include threat levels, weight and cost. 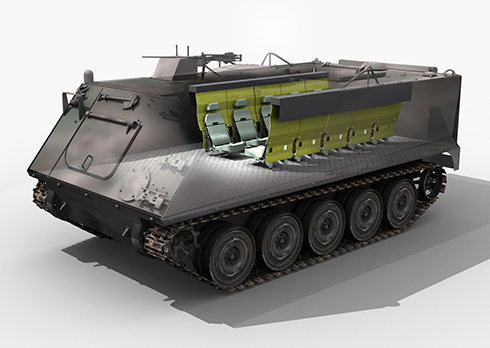 Our advanced armor of light weight composite materials exhibits Plasan’s materials expertise, as it can be made of ceramic composite, steel based / steel composite solutions, fabrics and other advanced materials. 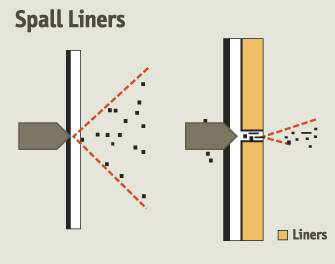 Spall liners within the armored vehicle absorb the impact associated with blast and spall, thereby increasing survivability of personnel. 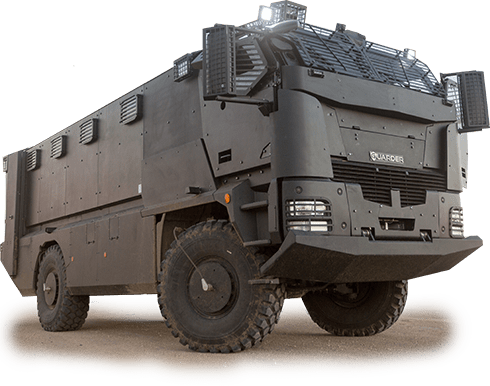 Made of lightweight composite materials, Plasan’s spall liners preserve the vehicle’s maneuverability and functionality, and they can be quickly and easily fitted in the field. Adding minimal affect on the vehicle’s weight while keeping highest protection levels. Keeping platform maneuverability, functionality and performance offering not only protection but do it in such a way that the team's mission readiness is maintained. Designing the armor solution that it can be quickly and easily fitted. 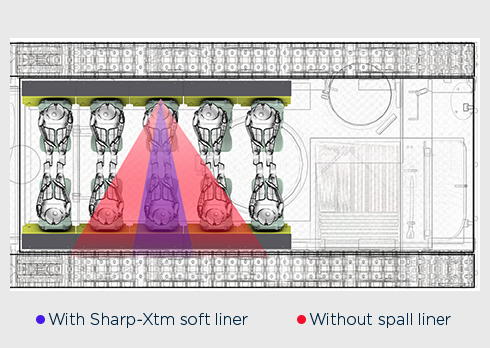 The spall liner consists of a fibre laminate that can be attached to the turret’s steel floor. 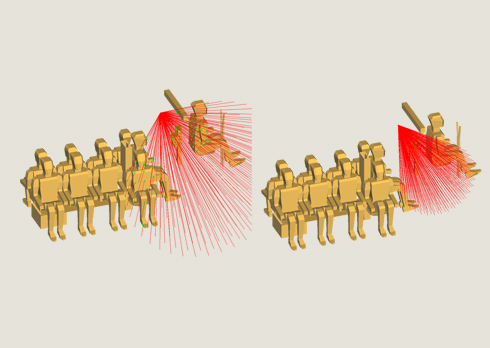 Its function is to mitigate potential damage to passengers by IED fragments following an explosion. Glass fibre and polyethylene laminates may also be employed, adjusting the protection level and meeting customer cost requirements. It provides a first-line isolation layer between the metal floor and the passengers’ feet. SMART™ (Super Multi-hit Armor Technology) armor is a ceramic, metal, with or without a third layer of fabric composite. 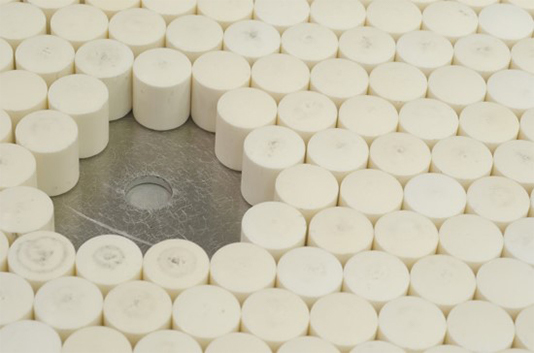 The confined ceramic matrix segments are sized and shaped to offer optimum ballistic performance. 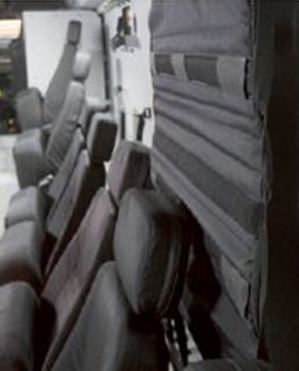 This unique confined structure allows freedom for the armor designer to protect complex flat or curved shapes, offering optimal ballistic protection.